Limited companies can be a more tax efficient business structure for some businesses then trading as a sole trader or forming a partnership. 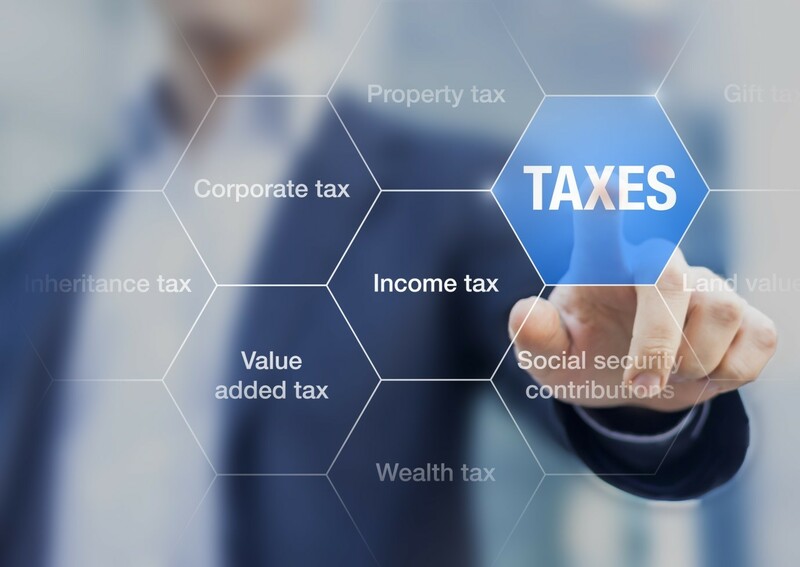 In addition to tax efficiency, your personal assets are protected from debts and liabilities arising from your business as limited companies are deemed a separate legal entity. However with all its tax advantages it also brings a lot of bureaucracy, paperwork and mandatory compliance. Our specialist Chartered Certified Accountants provide all the help and guidance you will require to setup and run a Limited company. 1- setup a limited company for you. This include drafting article of memorendum registration with companies house & HMRC and obtaining a certificate of incorporation. 2-Once your Limited company is setup we will take responsibility of paperwork, tax calculations, submissions and compliance and prepare personalised tax planning for your business. (B) prepare and submit CT600. (C) prepare and submit VAT returns. 4- we will also fulfil all the other requirements of HMRC and companies house including secretarial services and submission of yearly confirmation statement to companies house. 5- You can also benefit from our services if you already have a Limited company and want to move to us. Please refer to our “moving to us” section for details. The deadline for submitting annual accounts is nine months after the company yearend date. VAT returns must be submitted for each quarter within 1 month and 7 days after quarter ends if you paying by direct debit for VAT. We will absolutely make sure that we do not miss any HMRC deadline due to delay from our side so you as a client will not incur any late submission penalties. Our fees are extremely competitive and our yearly packages for Limited companies start from as little as £67 PCM, depending on your turnover and number of employees.